Statistics show that nearly 3 million people have some form of a dental implant. Partial dental implants are created when only one tooth or area of teeth need to be replaced. Full dental implants are done when little to no natural teeth remain. It’s important that you know what to look for when choosing where to receive dental implants. 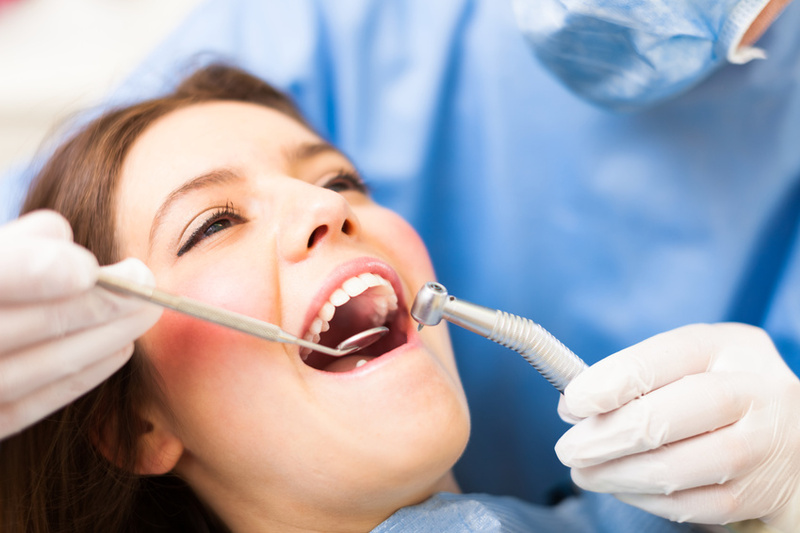 Here are a few helpful tips on how to choose the right partial dental implant provider.